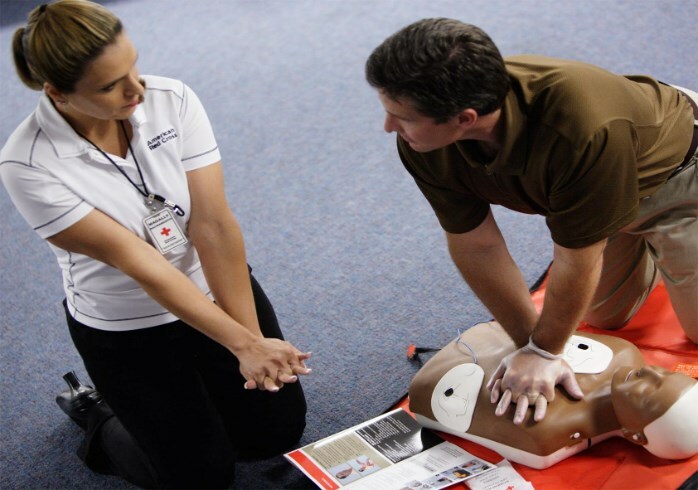 Are you a health care professional who need to obtain or renew your CPR license? Register for our next BLS CPR course! This is an American Heart Association approved course and approved American Heart Association instructors. Register Today!